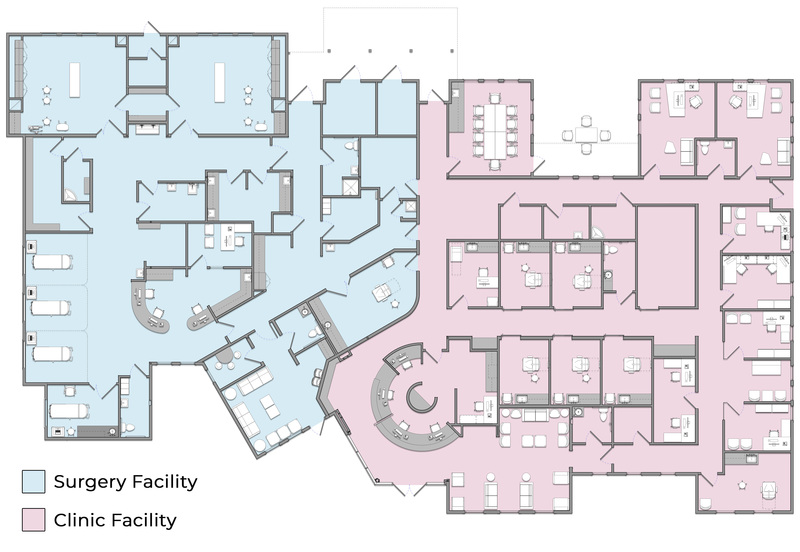 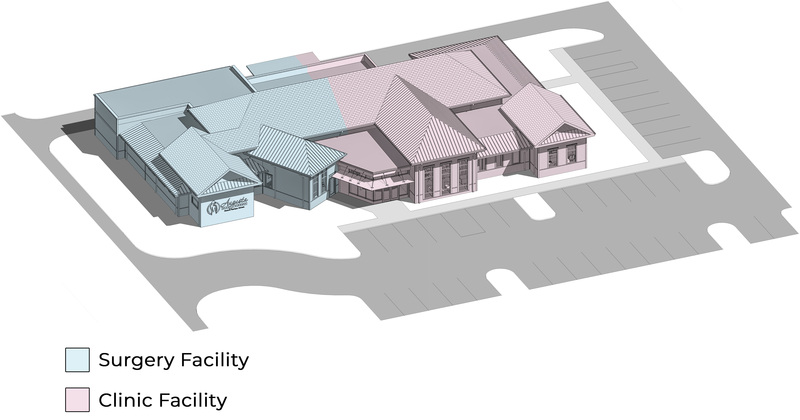 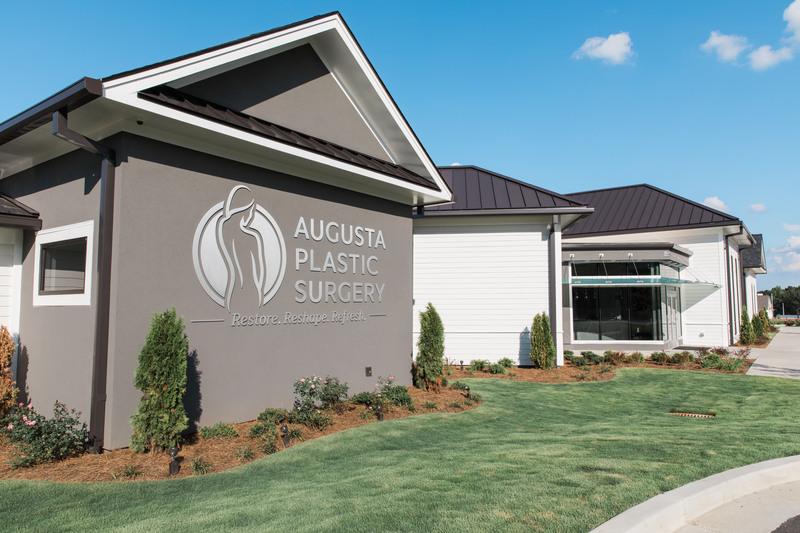 Augusta Plastic Surgery is located along a Corridor Protection Overlay District, which means it had to conform to a low-country architectural style. 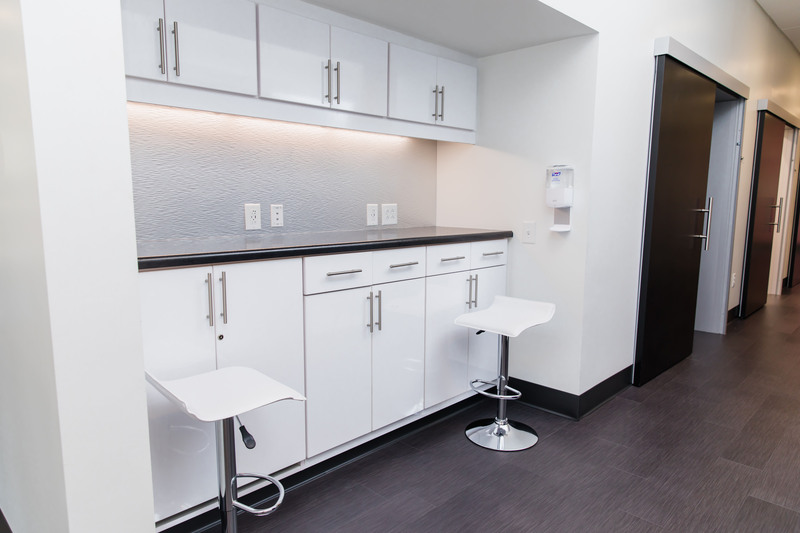 The Owner also wanted to incorporate modern elements to allude to the cutting edge technology being utilized within. 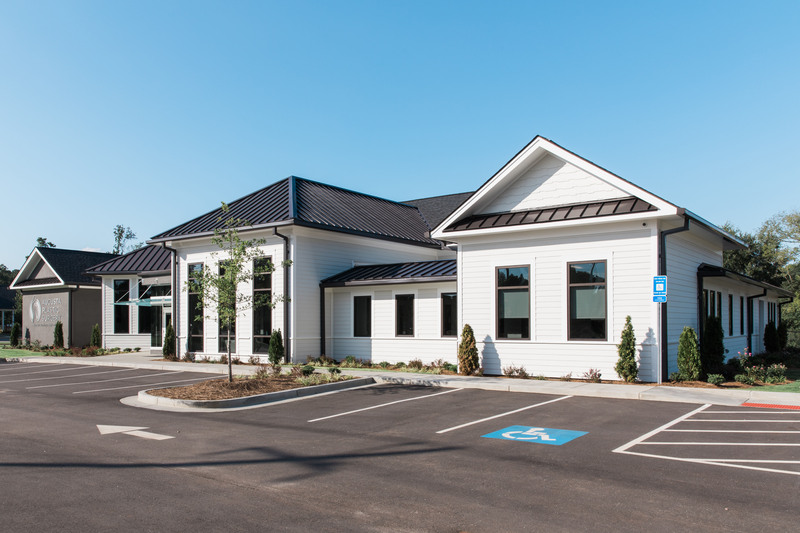 The resulting facade from these two driving principles included metal and shingle roofs, hardie siding walls, stucco accent walls, and an entry that combines anodized aluminum storefront with a glass canopy. 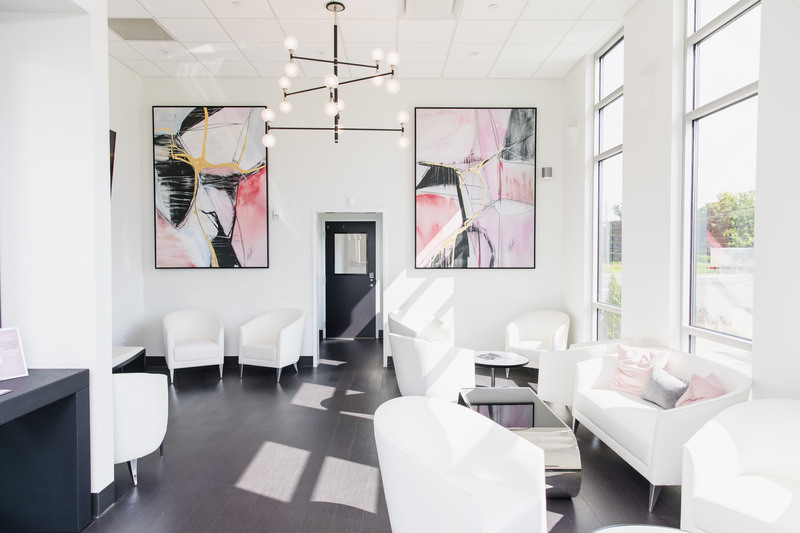 The interiors of the building continue the modern motif with neutral colors and metallic accents. 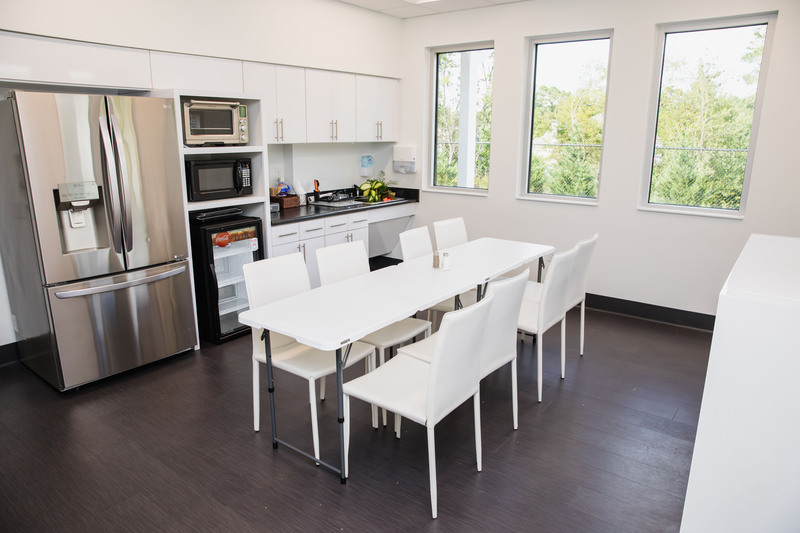 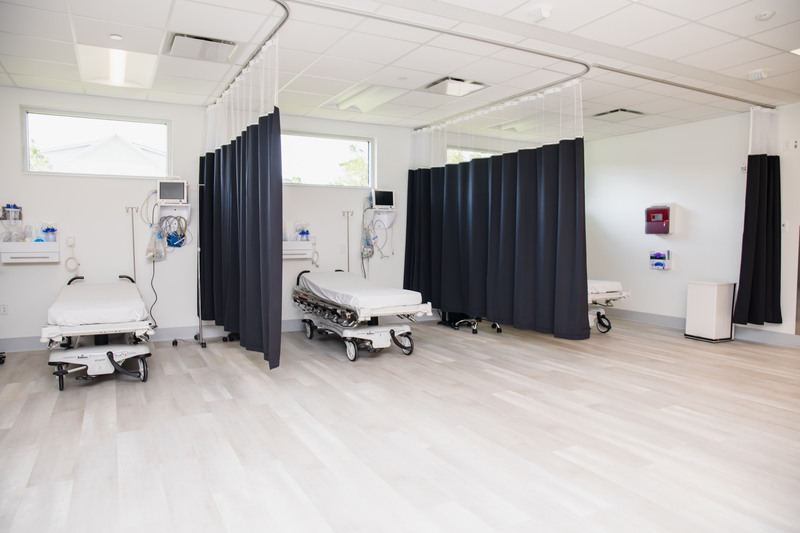 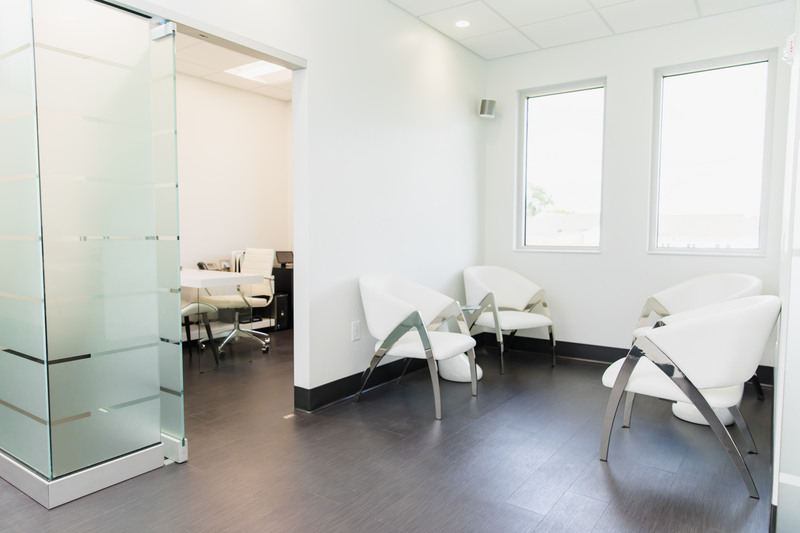 Large floor-to-ceiling windows pour natural light into the two waiting areas. 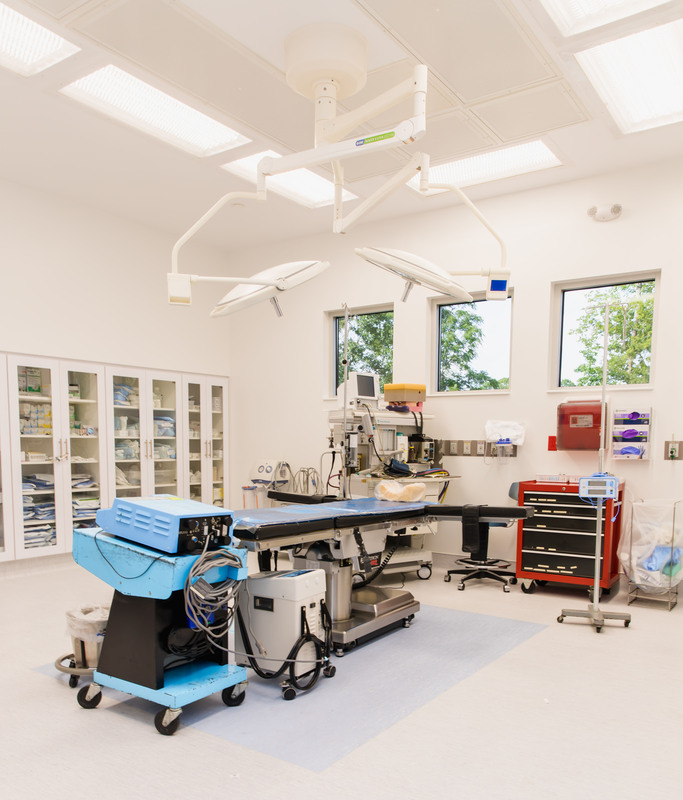 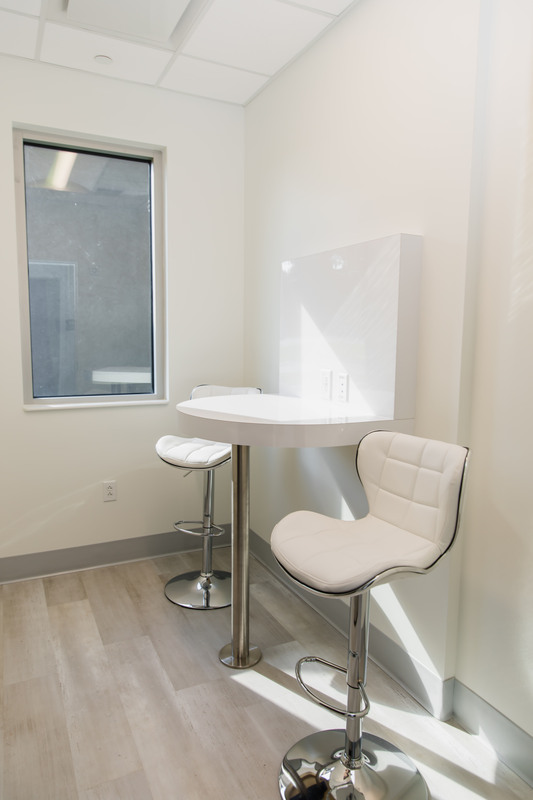 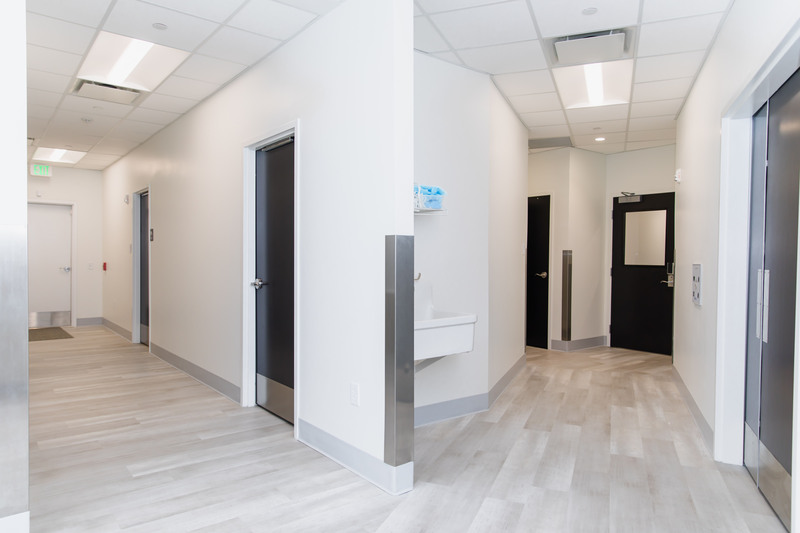 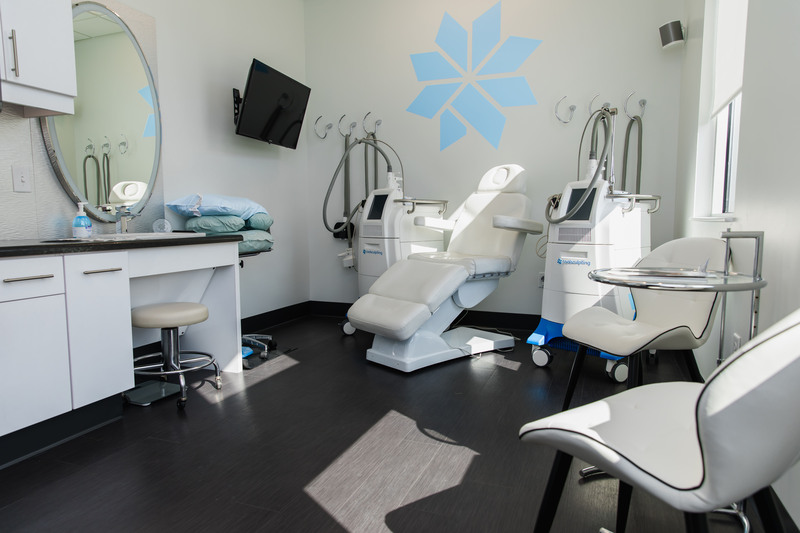 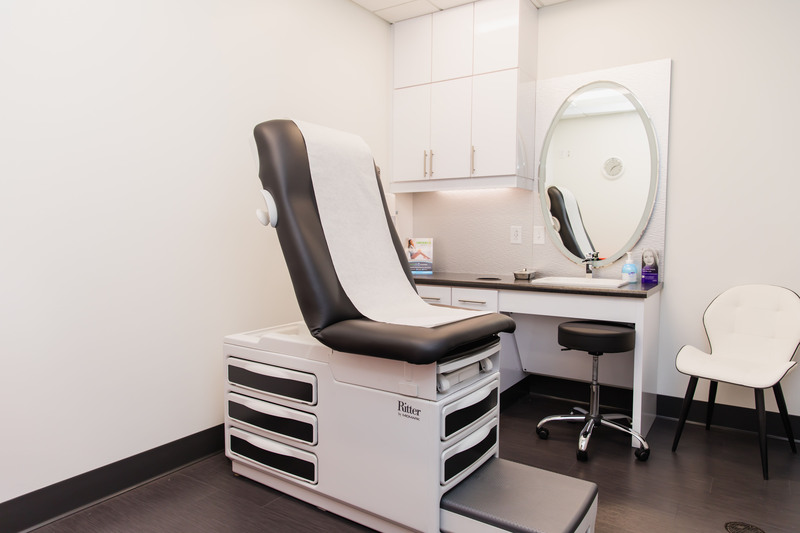 The circular reception desk eases patients past the well-lit display case, that houses the latest skin rejuvenation products, and back to the Exam Rooms in the heart of the Clinic.